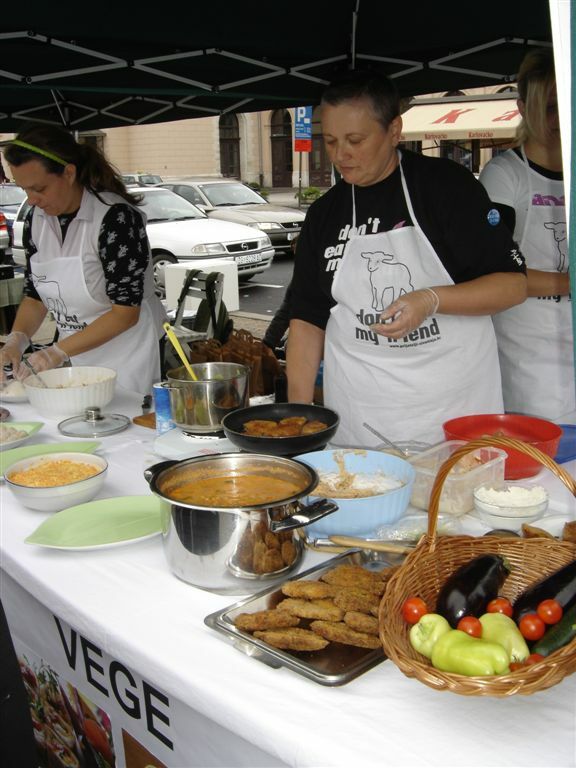 Announcing the ZeGeVege Festival of Sustainable Living, Animal Friends has organized an interesting veggie cooking workshop that will take place one week before the Festival, on Friday September 19 at King Tomislav Square. 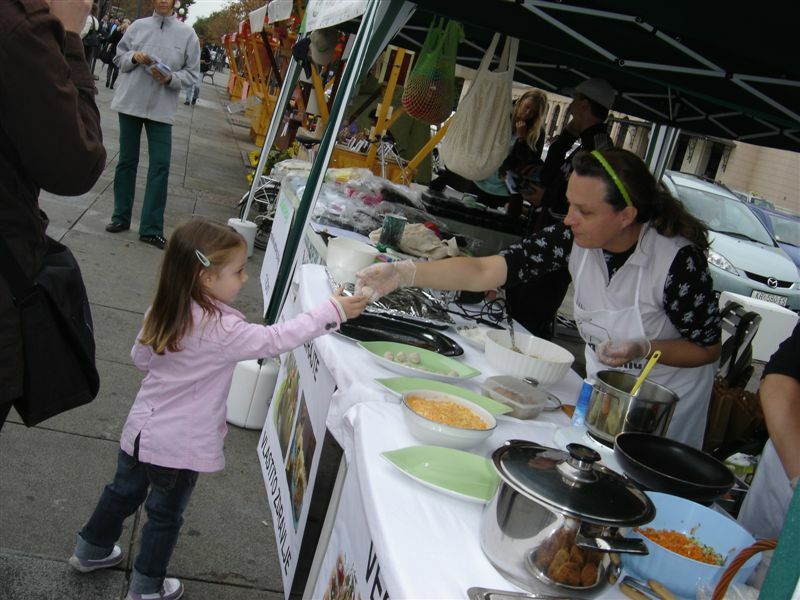 Everyone is invited to take a look at the unique demonstration of creating various vegan dishes and to taste them as well. 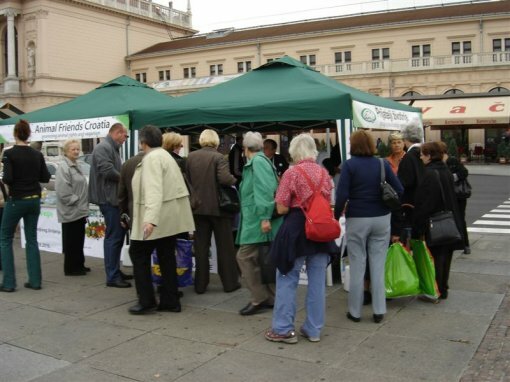 Beside an info stall, which will be open all day long, at 11:00 A.M. there will be a free cooking workshop, open to everyone, where visitors will be able to watch the preparation of sweet and salty vegan dishes, ask whatever they wish to know about the ingredients and the cooking process, as well as about the vegetarian and vegan way of living. 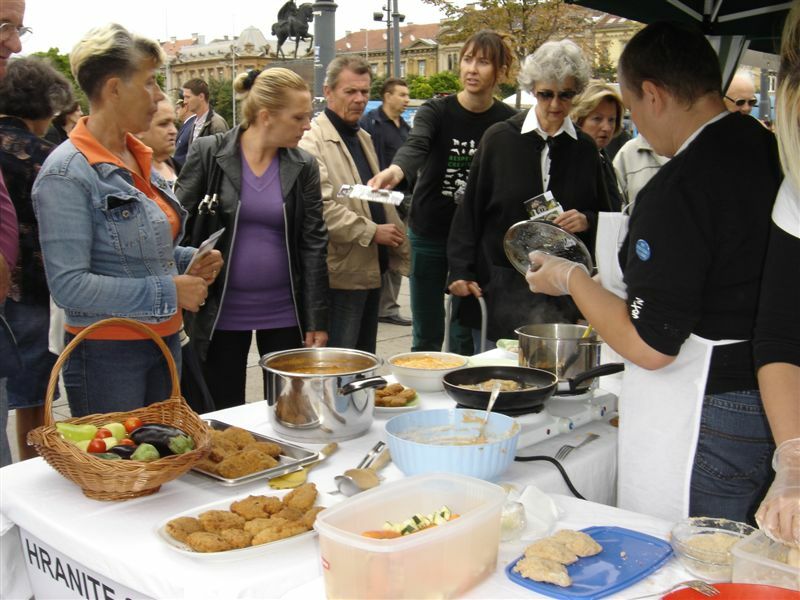 Recipes will be distributed to the visitors, who will also be invited to the third Festival of Sustainable Living, which will take place on September 17, 2010 at Ban Jelacic Square in Zagreb. The festival will offer a varied all-day program and present various associations and companies from the field of ecology, health, and ethical lifestyle. 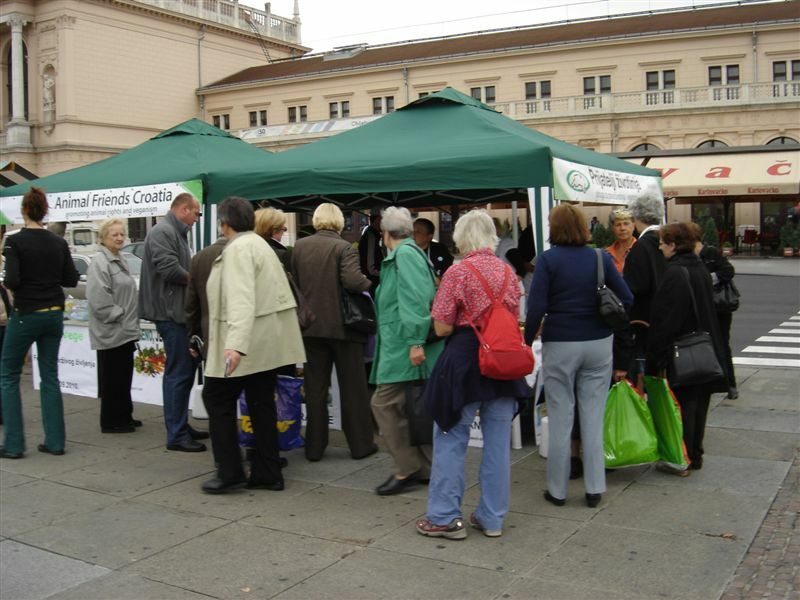 This year ZeGeVege Festival is a part of the new campaign called Green Monday, with which Zagreb has joined an increasing number of towns that encourage their citizens to introduce changes to their nutrition. The aim of the campaign is to help people improve their health and the environment by shifting to nutrition consisting of vegetal ingredients – at least one day in a week. 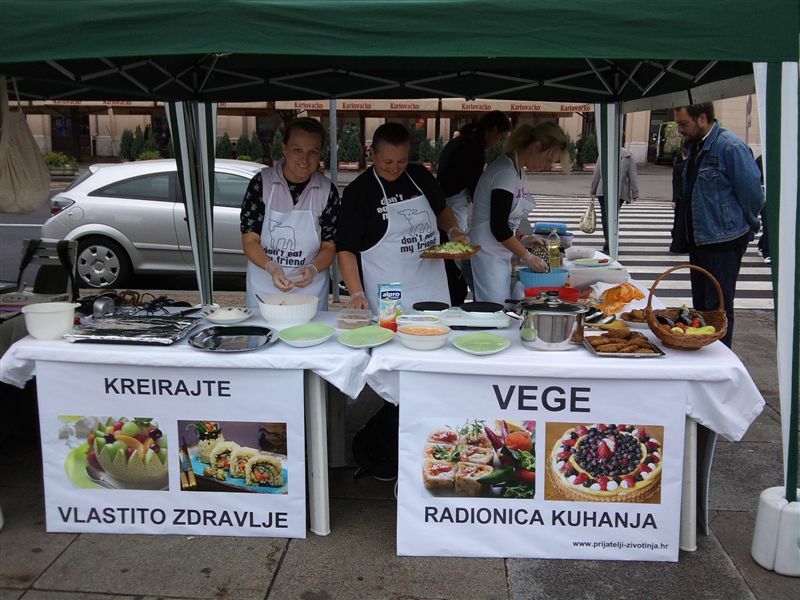 The great value of veg(etari)an nutrition for human health has been emphasized by a number of Croatian nutritionists and experts for healthy lifestyle, among others by Dr. Zvonimir Satalic from the Faculty of Nutrition and Biotechnology in Zagreb: "Vegetarian lifestyle is no longer stigmatized and the scientific community has an ever stronger appreciation of its important role in the prevention of chronic ailments, which is a shift in paradigm with respect to the previous way of thinking. A carefully planned vegetarian menu has a neutral or even beneficial effect on human health that can be directly linked to its main characteristics. 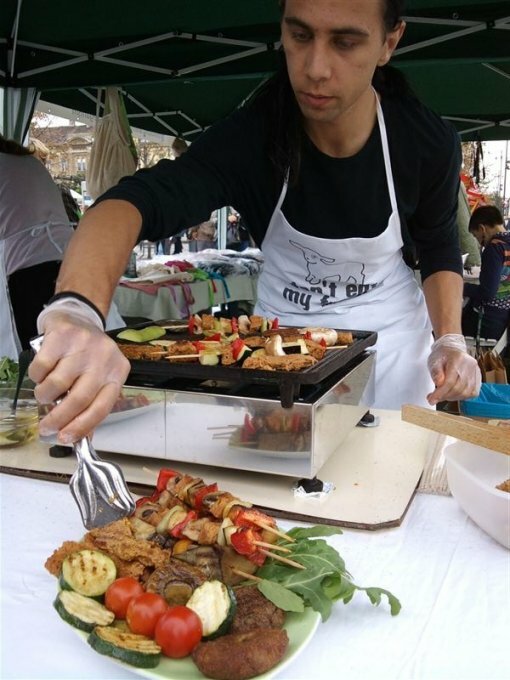 Mindful vegetarian lifestyle, including the vegan one, is considered adequate for all phases of the life cycle, including pregnancy, lactation, childhood, and active engagement in sports, whereby the amount of careful planning needed is proportional to the strictness of the vegetarian lifestyle." 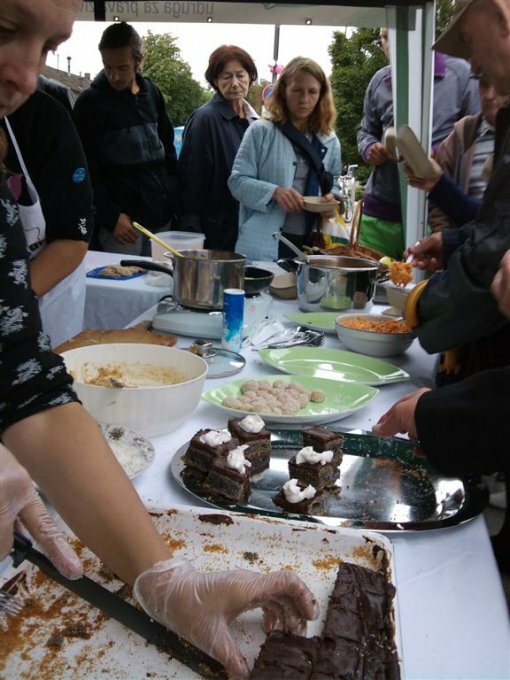 For additional information on ZeGeVege festival, please visit www.zegevege.com; signing up for the free cooking workshops at www.prijatelji-zivotinja.hr.